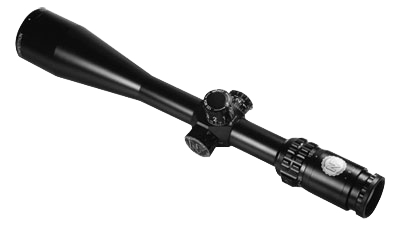 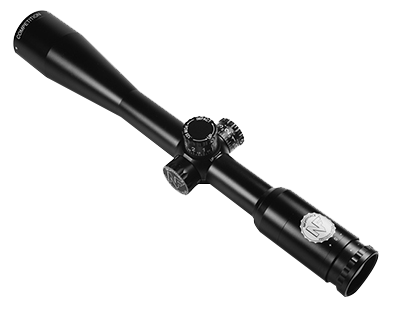 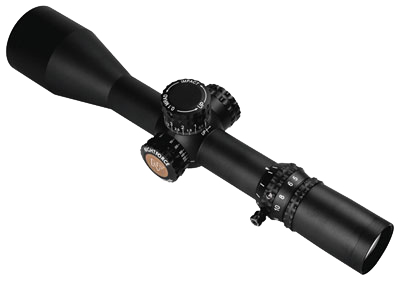 Nightforce Optics has been a valuable manufacturer for 25 years. 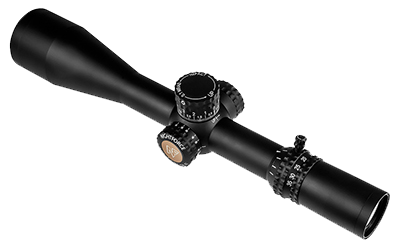 They are celebrating their 25th anniversary this year, and we are using it to our advantage. 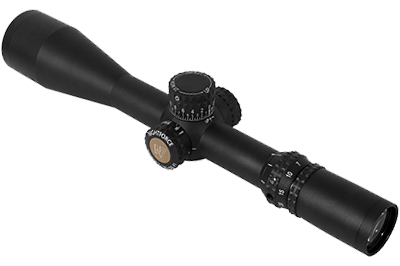 From October 1 through December 31 2017, purchases of a number of eligible Nightforce riflescopes will include a Nightforce Optics 25th Anniversary Special Edition Ruger 10/22 for FREE. 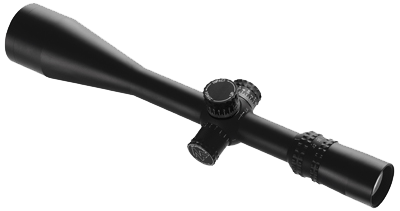 Quantities may vary over the course of the promotion, please bear with us as the regular production of select riflescopes may naturally limit availability. 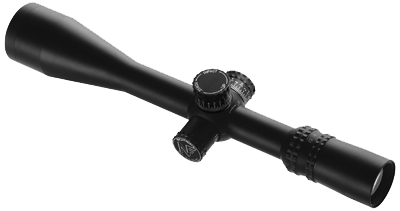 Firearms will only be made available to persons legally able to own them, and Nightforce Optics reserves the right to make modifications to promo at their discretion - full promotion rules and redemption details can be found here.